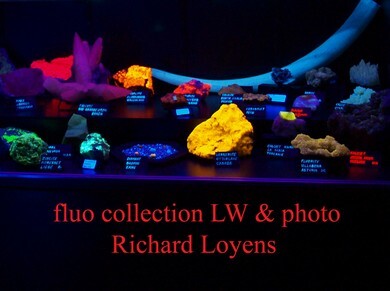 Startfluorescence has the intention to help the starting fluorescent collector with this fascinating theme. The intention is to share practical tips and other useful information. You are going to find on this website a lot of information, and with your help, we can bring a complete website. If you have any information you can’t find on this website, please let me know and we can adapt your information in this website.